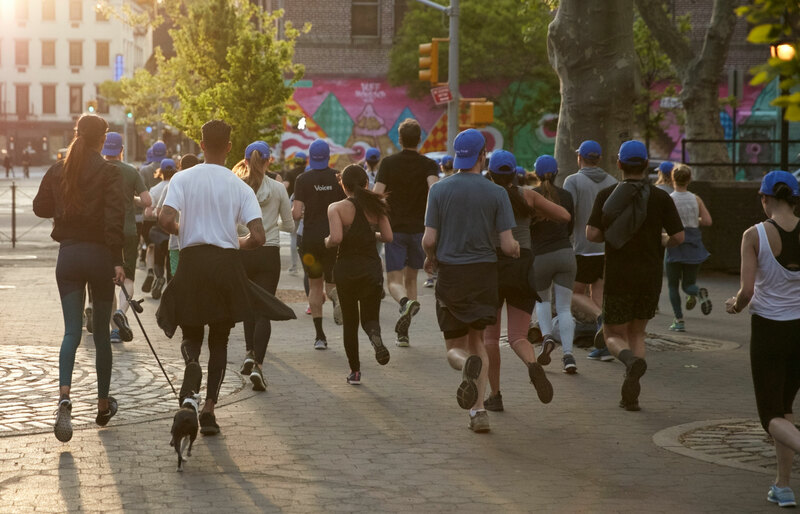 It’s no secret that recreation is good for the body and mind. So are plants. 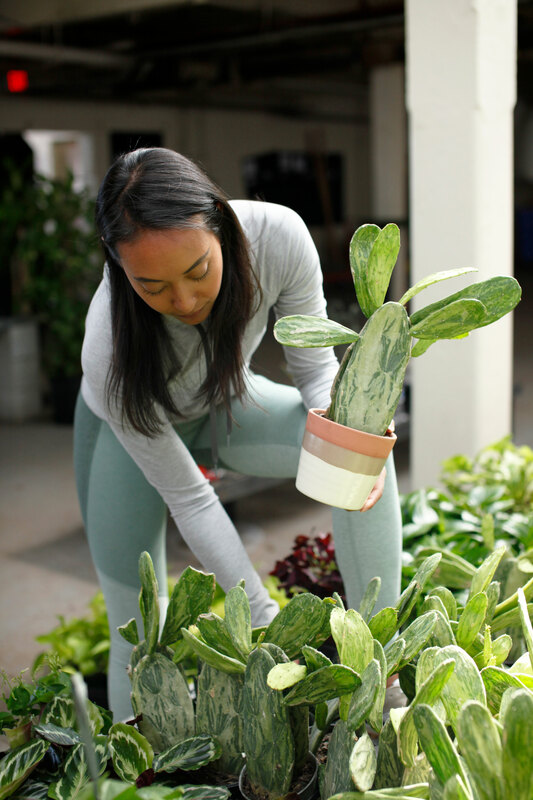 For the launch of our Cactus collection, we teamed up with New York plant purveyors The Sill for a few tips to keep your greens happy. Treat your greens how you want to be treated. 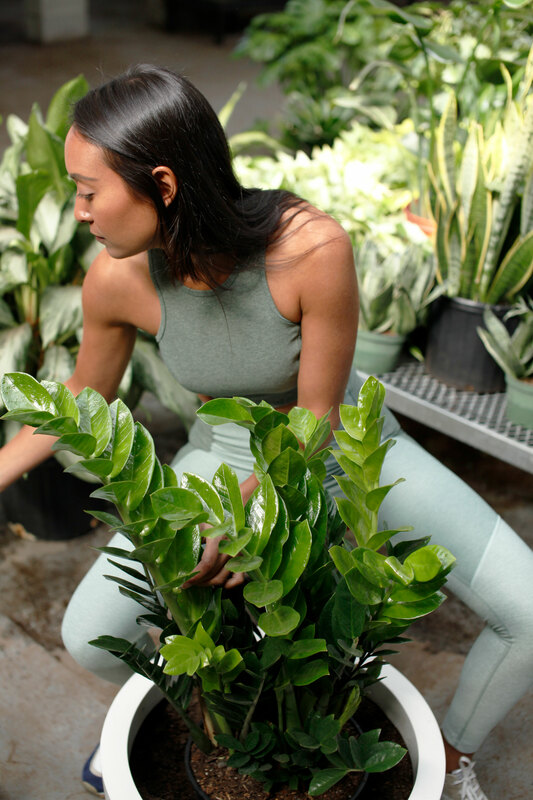 The Sill says: The Marble Queens Pothos plant is an all-star at converting indoor air toxins like formaldehyde and toluene to inert CO2 and oxygen. Show your gratitude by mimicking its tropical environment in your home — low, indirect light and a solid soak of water down to the roots every 1-2 weeks. We say: With a quick dry, the Featherweight Swing Tee has your back at the sweatiest of times — return the favor by hanging it up to dry instead of throwing straight to the bottom of your gym bag. Pair with the 5” Runner’s High Short made of recycled polyester to help keep the Earth moving. The Sill says: Overwatering is the easiest way to kill a cactus. The desert-native Prickly Pear Cactus only needs water every 2-3 weeks when the soil completely dries out — check with your hands if you’re unsure. Choose a planter with a drainage hole or saucer, or add a bottom layer of lava rocks to give excess water room to escape. We say: Wash in cold water to keep your Tri-Tone Warmups looking their best. This prevents shrinking and avoids color transfer — definitely not our friends. The Sill says: Native to eastern Africa, the Zamioculcas zamiifolia (ZZ) prefers dry, stable environments. Rhizomes underneath the soil’s surface store water for use during emergency droughts — first time plant parents and frequent travelers, this one’s for you. We say: Drying on low heat is A-OK, but turn your Athena Crop inside out to prevent pilling. Better yet, hang up or lay flat to dry. Keep it in the family. The Sill says: All cacti are desert dwellers, happiest in dry environments with full sun — perfect for planting in pairs. The combination is up to you, but in addition to the Prickly Pear Cactus some of our favorites include the Bishop’s Cap, Foxtail Cactus, and Old Man Cactus. We say: Just like you can combine your cacti, you can mix and match interchangeable OV layers. 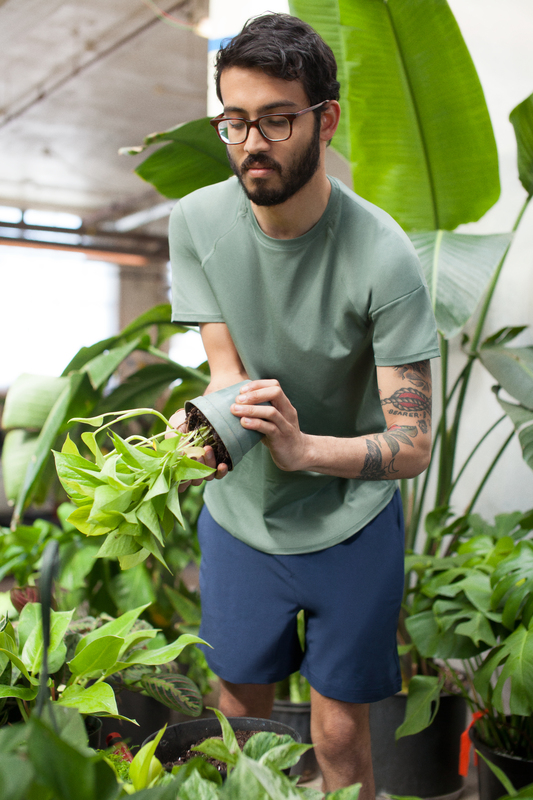 Tonal collections make the switch from planting to planking as easy as adding a Catch-Me-if-You-Can Hoodie.